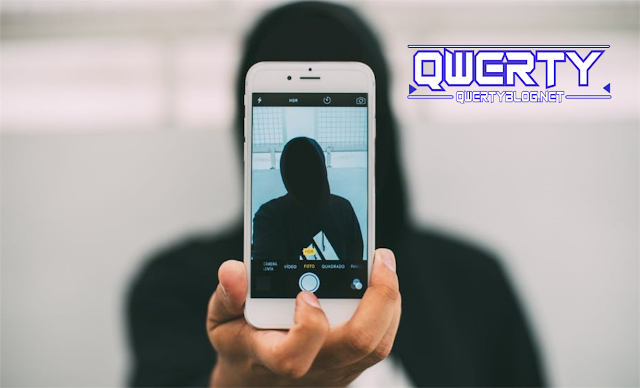 Qwertyblog.net - Today, most people using smartphones spend 40 percent of their time using the front camera for selfies. Because of this, the camera's rating on a smartphone generally focuses on the rear camera. The well-known benchmarking camera site, DxOMark, issued several announcements to introduce several smartphones with excellent cellphone selfie camera quality. Some of the criteria include skin tone, color accuracy, sharpness, contrast, lighting, and so on. The results released by DxOMark, some smartphones which have been named as smartphones that have the best quality selfie cameras throughout 2018 are Google Pixel 3 and Samsung Galaxy Note 9. Both collect very high scores. Even so, the advantages of the Pixel 3 selfie camera and Galaxy Note 9 are on different spectrums. In general, Pixel 3 is considered better in terms of taking photos, while the Galaxy Note 9 is superior in video recording. "Google places emphasis on texture and photo details, while Samsung prefers subtle results despite sacrificing details," the DxOMark team said in a report. There are three other devices which are also included in the top five smartphones with the best selfie cameras, namely Xiaomi Mi Mix 3 (84 points), Apple iPhone XS Max (82 pounds), and Samsung Galaxy S9 Plus (81 points). DxOMark's assessment is based on objective and subjective testing at stable and controlled conditions. However, the results of testing the selfie camera have nothing to do with the quality of the cellphone's back camera. Some smartphones have different quality and back and front camera scores, for example on the Huawei Mate 20 whose main camera is given the highest score of 109 points, while the front camera is only 78 points. Next is the list of scores for the front camera of the cellphone in the first DxOMark test. 0 Response to "List of the Best Selfie Camera Phones, Samsung Is In Second Place"